OVL had made a net profit of Rs 757 crore in the previous financial year, the company said in a statement. OVL is an unlisted company and as such is not obligated to release quarterly earning numbers. The firm, which has 41 projects in 20 countries spanning from Venezuela to New Zealand, produced 11 per cent more crude oil at 9.35 million tonnes in 2017-18. Natural gas output was also up 10 per cent at 4.81 billion cubic metres. The incremental production was mainly from Vankorneft and Sakhalin-1 projects in Russia; Brazil's BC-10 project, CPO-5 block of Colombia and due to the acquisition of 4 per cent stake in the Lower Zakum Concession project in UAE during the year, the statement said. The board of directors of the company proposed a final dividend of Rs 2 per share for the 2017-18 fiscal, up from 1.4 a share paid in the previous year. OVL said it along with Indian Oil Corp (IOC) and Bharat Petro Resources Ltd in February acquired 10 per cent stake in Lower Zakum Concession, offshore Abu Dhabi -- the first acquisition by an Indian firm in UAE. The 10 per cent stake was split between OVL, IOC and BRPL in 40:30:30 ratio. The field produces around 419,000 barrels of oil per day and share of Indian companies is around 42,000 bpd. OVL's share is around 16,800 bpd, it said. During the year, the company also completed an acquisition of 30 per cent interest in an exploration acreage in Namibia. 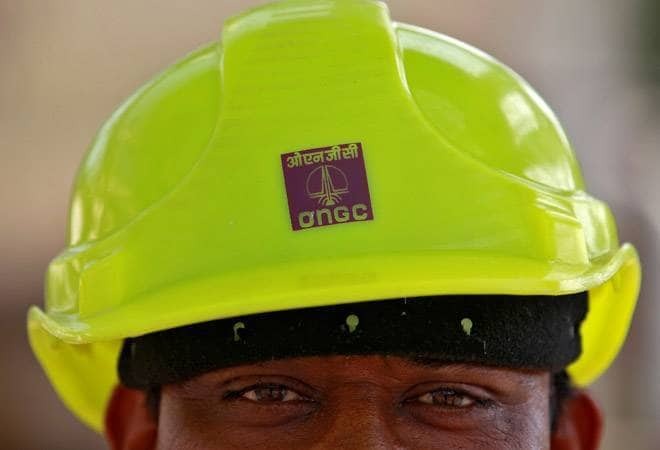 ONGC Videsh Vankorneft Pte Ltd (OVVL), a wholly-owned indirect subsidiary of OVL, took 30 per cent stake in Namibia Petroleum Exploration License 0037 on October 3, 2017 for Blocks 2112A, 2012B and 2113B from Tullow Oil of UK. Tullow with its remaining 35 per cent participating interest shall continue to be the operator of the license. Pancontinental Namibia (Pty) Ltd with 30 per cent interest and Paragon Oil and Gas (Pty) Ltd with 5 per cent are other partners in the license. Also, an exploration block in Israel was awarded to an Indian consortium comprising of OVL, Bharat Petro Resources Ltd (BPRL), IOC and Oil India Ltd (OIL). OVL said Russia has granted a 30 years extension to the Production Sharing Agreement of Sakhalin-1 block from 2021 to 2051. The company holds 20 per cent stake in the field operation by Exxon. Mozambique has accorded approval for the development plan for the Golfinho-Atum natural gas field in the Area 1 block located in its Rovuma offshore basin.